Maestro Omayela proves to listeners that he is indeed a "Stunna Bae." Maestro Omayela has already made a great impression over here at HNHH, dumping hits onto the internet like it's change in a coffee cup. From "Somebody" to "Summertime," this dude is a record label's dream signee. Tonight, the Montreal artist brings us another taste of the world to come, drip dropping his newest single "Stunna Bae." If it ain't real yet, it will be. Featuring a face melting guitar solo from Clément Langlois-Légaré, "Stunna Bae" brings a whole new texture to the trap sound. 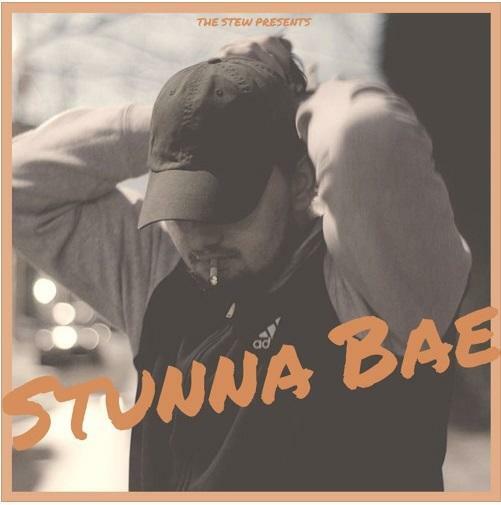 Give "Stunna Bae" a listen, and let us know what you think in the comments. Can you hear a cohesive sound coming out of Montreal?